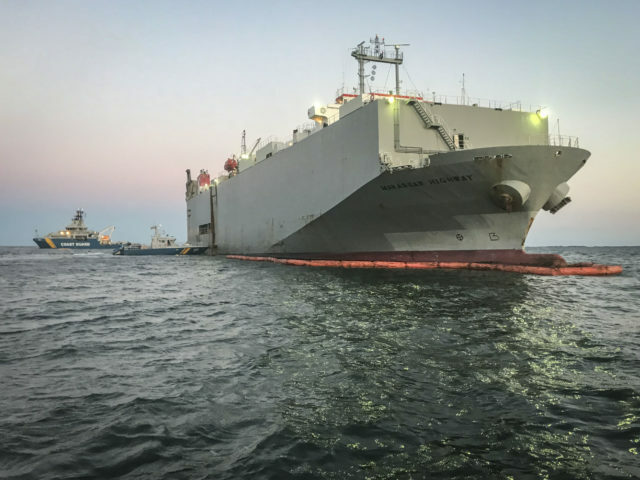 On July 23, the 139 meter long, 6890 dwt car carrier Makassar Highway ran aground in the Baltic Sea near Vastervik, Sweden. 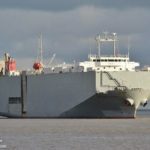 The Makassar Highway was headed for Södertälje from Cuxhaven with 1325 vehicles on board when it ran aground at full speed into shallow water. 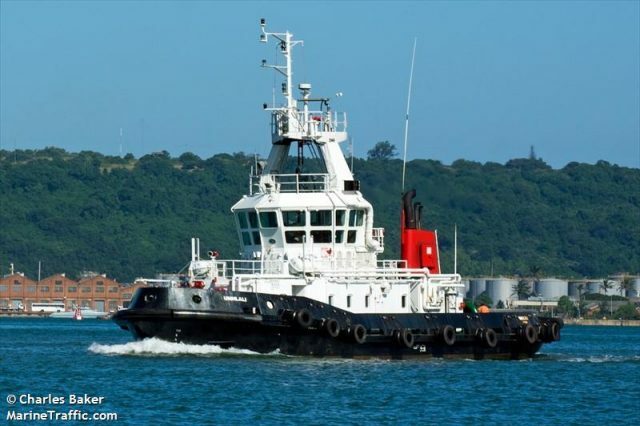 The Makassar Highway went hard aground with enough force that the bow was nearly out of the water. A small amount of hydrolic oil leaked from the bow thruster. The Swedish Coast Guard was alerted and dispatched a response team to the scene. 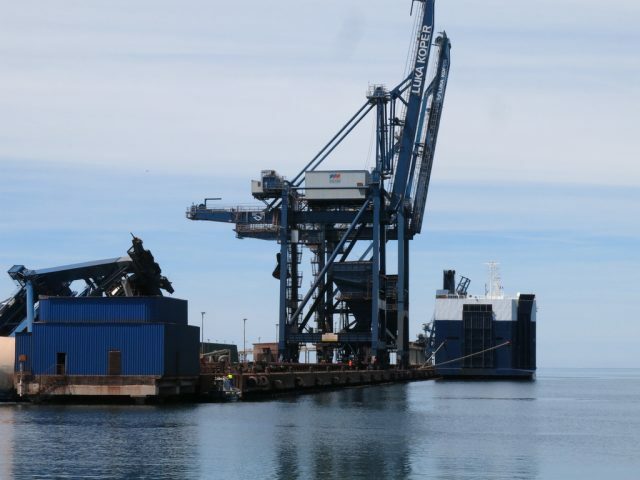 Coast Guard vessels placed a boom around the hull to contain any further pollution released. 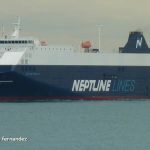 An initial investigation found the crewman at the helm at the time of the incident was intoxicated. 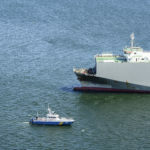 He did not change course and allowed the car carrier to steer straight into shallow water. 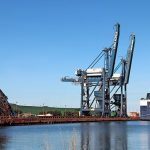 Swedish authorities report that the crewman was arrested for gross negligence. Divers were dispatched to inspect the Makassar Highway for damage. 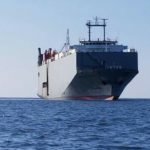 The Coast Guard and Swedish authorities are in discussion with the vessel’s owner to develop a salvage plan. 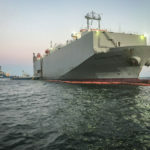 On June 7, the 165 meter long, 7210 dwt vehicle carrier Neptune Thelisis allided with quay at Luka Koper, Slovenia. The Neptune Thelisis had been moored at the quay when a severe storm struck the area. 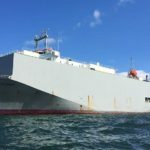 The strong winds with gusts reaching 110 kilometers per hour slammed against the car carrier. The winds were strong enough to pull the vessel away from the pier snapping the bow mooring lines. 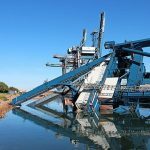 The Neptune Thelisis then swung around and struck against the quay and a gantry crane. 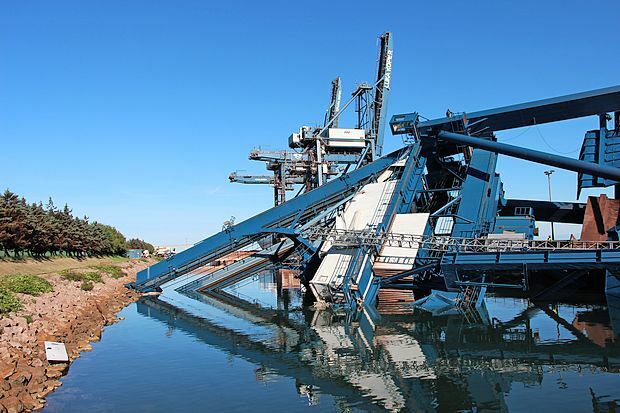 The crane fell over and was completely demolished. 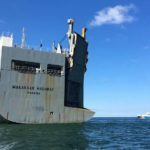 The vessel only sustained multiple scratches and minor damage. No reports of injuries. Damage by the storm was reported to be between 15 to 20 million €. The Neptune Thelisis remained in port to be surveyed for hull damage and complete repairs. 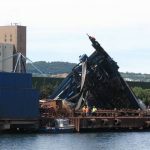 Reports state both the harbour authority and the vessel’s owners deny responsibility for the incident and litigation is expected.